JFM was formed in 2003 by three adoption rights activists, Mari Steed, Angela Murphy and Claire McGettrick. Mari Steed and Angela Murphy are the daughters of women incarcerated in Magdalene Laundries for a combined total of approximately 60 years. JFM’s predecessor organisation, the Magdalen Memorial Committee, had successfully lobbied the government from 1993 to 1996 for a memorial to the women who were exhumed from a grave at the High Park Magdalene Laundry in Drumcondra, in Dublin, in 1993, and cremated by the Sisters of Our Lady of Charity of Refuge so that the nuns could sell their land. The driving force behind JFM’s establishment was Mary Raftery’s exposure in August 2003 that the nuns had received exhumation licences from the Department of the Environment for 155 bodies in 1993, without producing death certificates for 80 women or the full names of 46 women. In July 2009, just after the publication of the Ryan Report, JFM renewed its campaign for a State apology and reparation for Magdalene Laundry survivors by distributing proposed wording for a Redress Bill to TDs and Senators. Around the same time, Prof James Smith came to JFM with his research, which included evidence that a number of State agencies had referred women and girls to the Magdalene Laundries. 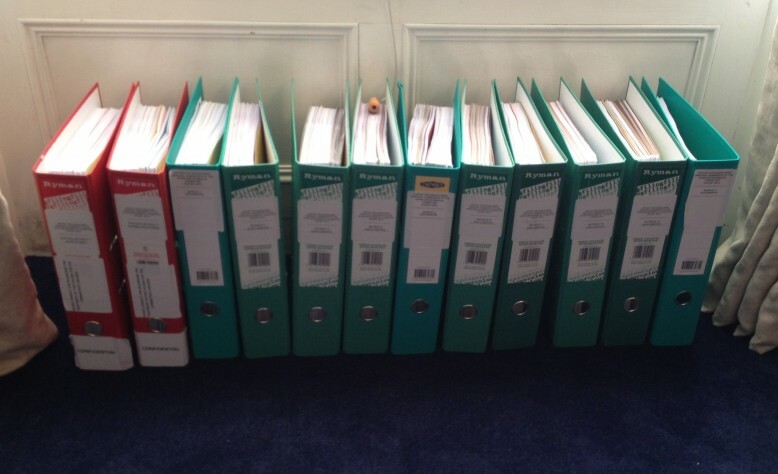 Between December 2009 and March 2010, JFM held meetings with the Departments of Justice, Education and Health, and held a number of other meetings with government and opposition TDs, where Prof Smith presented his archival research demonstrating State involvement with Magdalene Laundries. These engagements resulted in the formation of a cross-party ad hoc committee by TDs and Senators, coordinated by Tom Kitt and Michael Kennedy (both government TDs) and Kathleen Lynch TD, dedicated to addressing the issue of redress for Magdalene survivors. Short clip of Prof James Smith’s presentation on redress for Magdalene Laundry survivors to the ad hoc all-party committee set up in Dáil Éireann. 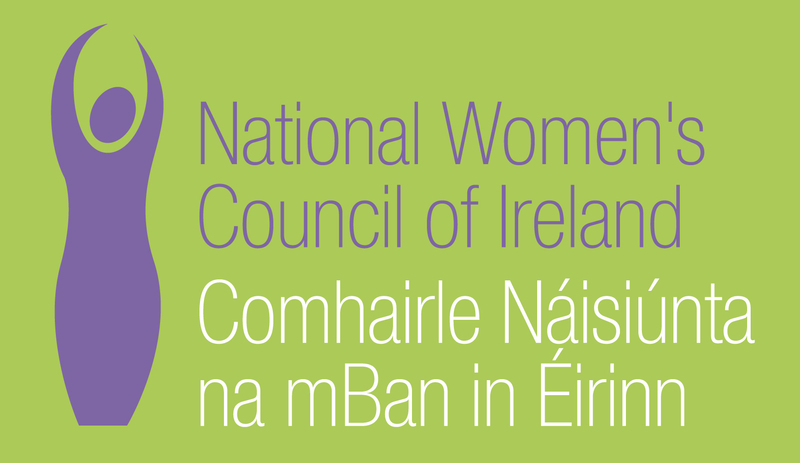 Between late-2009 and early 2010, JFM also secured formal support from Labour Women and the National Women’s Council of Ireland for a separate redress scheme for Magdalene women. In June 2010, JFM submitted an application to the Irish Human Rights Commission (IHRC) requesting an inquiry into abuses at the Magdalene Laundries. Also in June 2010, JFM met with Cardinal Seán Brady who characterised our presentation as ‘fair and balanced’; and, along with Tom Kitt and Michael Kennedy TDs, JFM submitted an online petition with over 1,000 signatures to the Taoiseach. 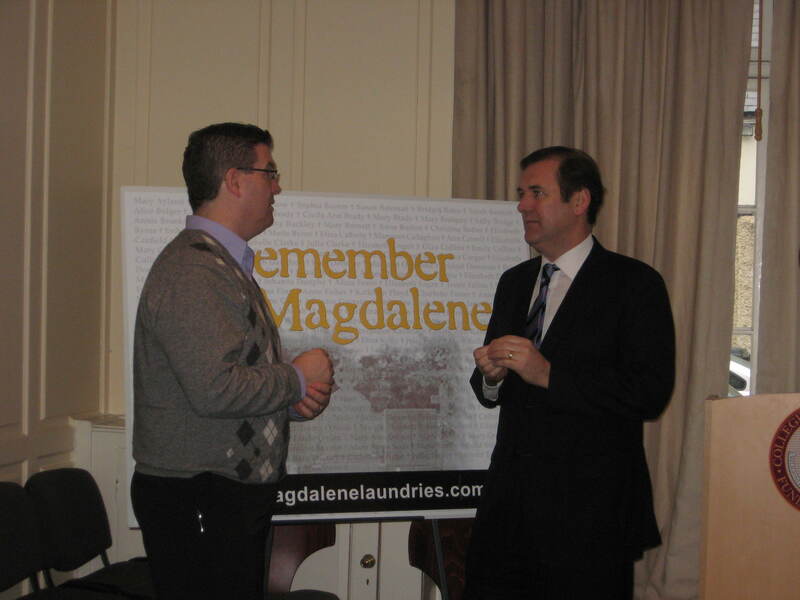 In October 2010, JFM and Adoption Rights Alliance held a joint press conference, highlighting the links between adoption and Magdalene issues. Delivery of JFM Online Petition in 2010 L-R Tom Kitt, TD; Claire McGettrick; Prof James Smith; Prof Katherine O’Donnell; Michael Kennedy, TD. In November 2010 the IHRC published a 27-page Assessment of the Human Rights Issues Arising in relation to the ‘Magdalen Laundries’. 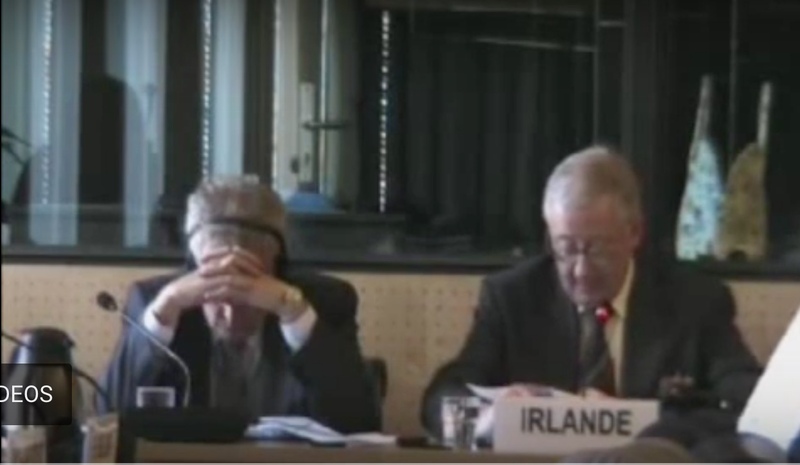 The Assessment concluded with a formal recommendation to government ‘that a statutory mechanism be established to investigate the matters advanced by JFM and in appropriate cases to grant redress where warranted.’ The IHRC’s Assessment highlighted numerous human rights obligations which it believed mandated a statutory investigation into the issues and evidence presented by JFM. 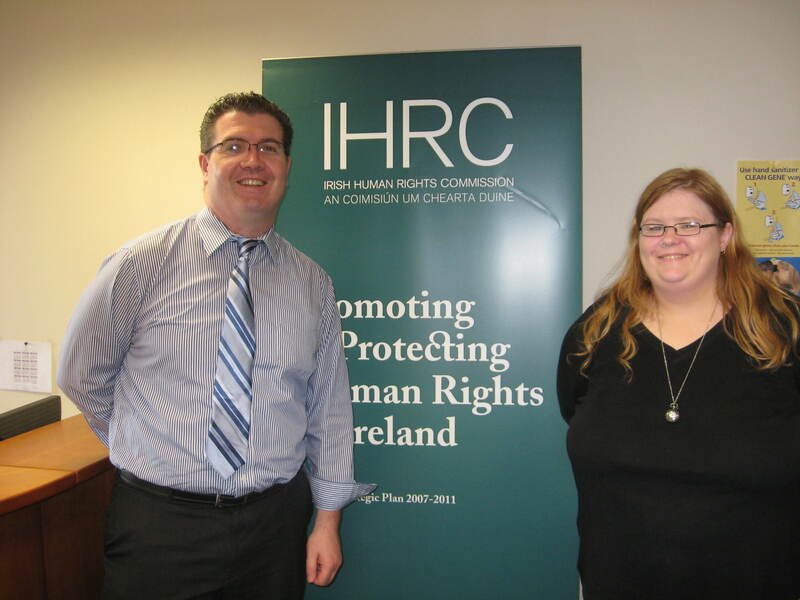 Click here for a more detailed account of the IHRC process. 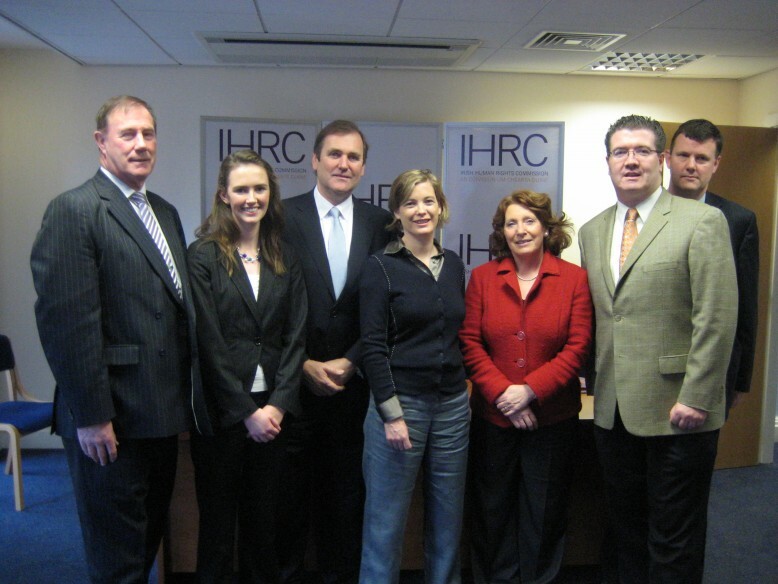 At the launch of the IHRC Assessment, on 9th November 2010, L-R: Michael Kennedy, TD; Maeve O’Rourke, JFM; Tom Kitt, TD; Dr Katherine O’Donnell, JFM; Kathleen Lynch, TD; Dr James M. Smith, JFM; Eamonn Mac Aodha, IHRC. In April 2011, JFM made a submission to the United Nations Committee Against Torture (UNCAT). 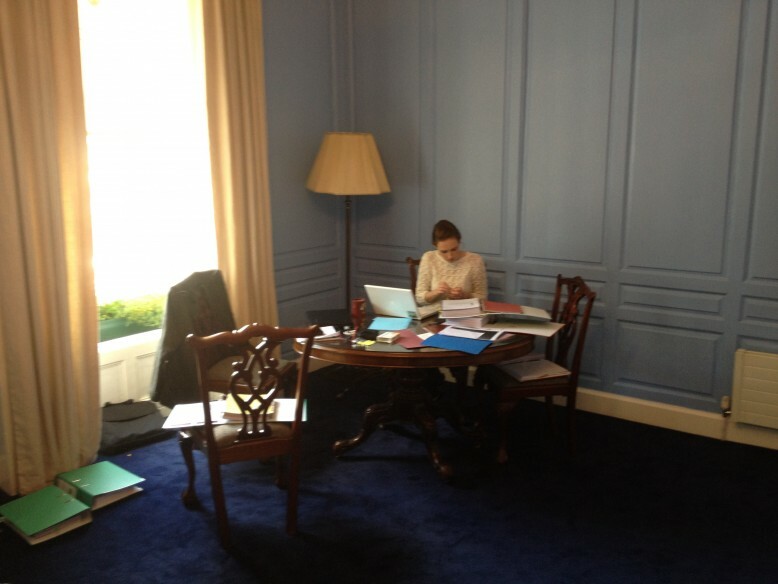 In June, Maeve O’Rourke represented JFM and made a statement before UNCAT in Geneva. This resulted in UNCAT making recommendations on the Magdalene Laundries and expressing its grave concern at the failure by the State to institute prompt, independent and thorough investigations into the allegations of ill-treatment of the women, insisting that the State ensure that survivors obtain redress. Click here for a more detailed account of what transpired at UNCAT. In June 2011 the Irish government announced the establishment of an Inter-Departmental Committee on the Magdalene Laundries, which would be chaired by Senator Martin McAleese. 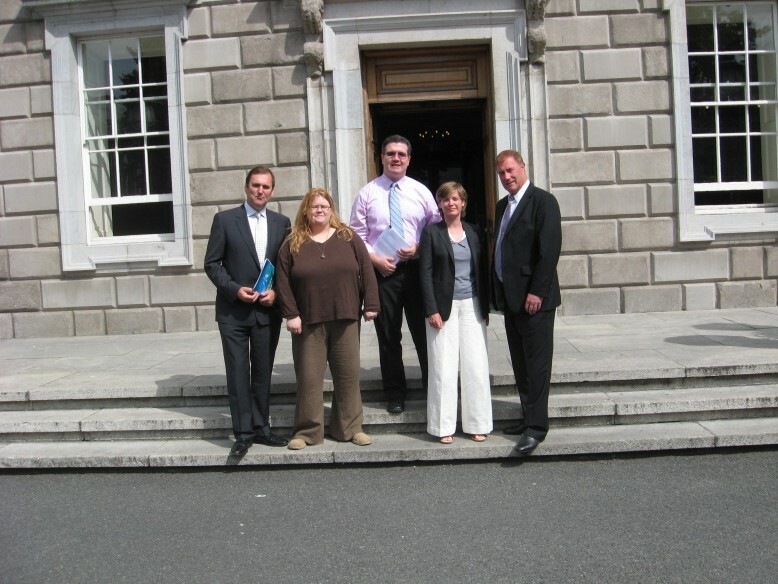 In July 2011 JFM met with Ministers Alan Shatter and Kathleen Lynch TDs. 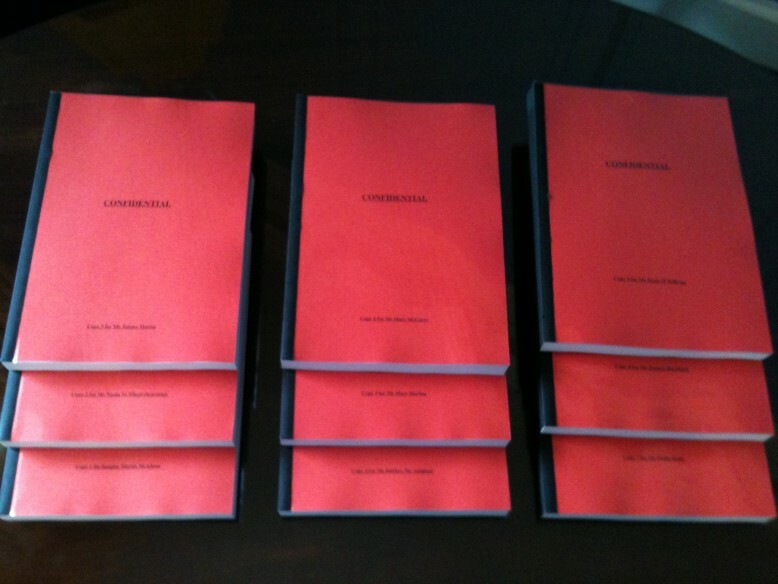 At this meeting we presented the Ministers with our first submission to the Inter-Departmental Committee, a 50-page narrative of State interaction in the Magdalene Laundries compiled by Prof James Smith, supported by 500 pages of appendices. 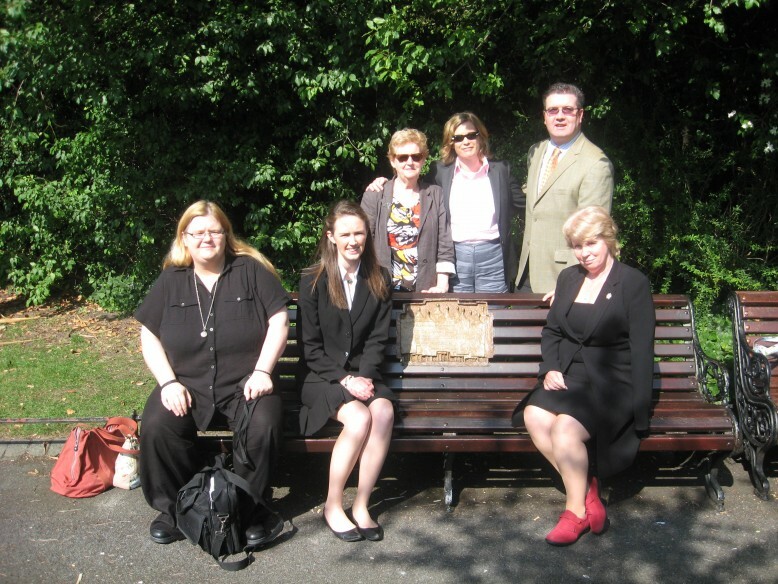 JFM representatives Claire McGettrick, Maeve O’Rourke, Katherine O’Donnell and Prof James Smith pictured at the Magdalene memorial bench at St Stephen’s Green in Dublin, while en route to the meeting with Ministers Shatter and Lynch. Also in the photograph are Phyllis Morgan and Sally Mulready of the Irish Women Survivors Support Network. In October 2011, JFM submitted a revised Restorative Justice and Reparations Scheme (authored by Prof Katherine O’Donnell and Maeve O’Rourke) to Ministers Shatter and Lynch, and the McAleese Committee published its Interim Report. 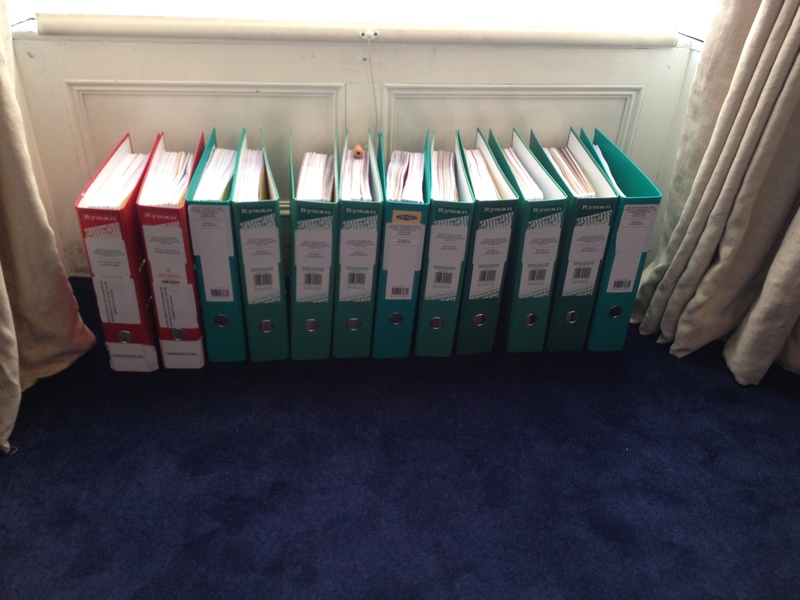 Between October 2011 and August 2012, JFM continued to submit additional evidence of state interaction to the McAleese Committee. In February 2012, JFM was approached by London-based barrister, Raymond Hill BL, who offered pro bono legal advice and assistance in compiling our principal submission to the McAleese Committee. On foot of Mr Hill’s advice, in March 2012, JFM began the process of gathering survivor testimonies. These testimonies were gathered using strict ethical protocols which had been devised by Prof Katherine O’Donnell for the Magdalene Oral History Project. This testimony gathering process became a collaborative effort, and served as the pilot phase of the oral history project, so that survivors who wished to participate in both processes would not have to give their testimony twice. In June 2012, JFM helped to organise a meeting between survivors and Senator McAleese. In July 2012, Special Rapporteur on Child Protection, Geoffrey Shannon published his Fifth Report, in which he called for ‘acknowledgement, redress and accountability‘ for survivors and characterised their treatment as ‘slavery‘. In August 2012, JFM submitted its principal submission to the Inter-Departmental Committee, a 145-page document collating evidence of State complicity, supported by 796 pages of survivor testimony consistent with the 3,707 pages of supporting evidence. In December 2012, JFM helped to organise an additional meeting between some survivors and Senator McAleese. On 5th February 2013 the McAleese Report was published. It confirmed extensive State involvement with the Magdalene Laundries. In the Dáil on the same day, Taoiseach refused to apologise to survivors. He alleged that because of the McAleese Report, ‘the truth and reality‘ had been ‘uncovered and laid out for everyone to read and to understand’. During that two-week period, the Taoiseach came under immense public criticism for his performance on the day the McAleese Report was released. Mr Kenny also faced pressure at cabinet level from his coalition partners, while junior Labour TDs and senators also threatened a walk out from a parliamentary party meeting. Just days prior to the release of the Report, Senator McAleese resigned on 1st February. On 11th February the Taoiseach met with Nuala Ní Mhuircheartaigh, Senator Martin McAleese’s legal advisor and co-author of the McAleese Report. Also on 11th February, Enda Kenny met a group of Magdalene survivors. On 14th February, the Taoiseach had a meeting at Beechlawn Nursing Home, also the location of the generalate of the Sisters of Our Lady of Charity, who ran the High Park and Gloucester Street laundries in Dublin. The facts surrounding the purpose of this meeting and who was in attendance remain unknown. Two days later on 16th February Enda Kenny travelled to London to meet Magdalene survivors, many of whom left or escaped from the laundries to leave Ireland behind by emigrating to the UK. On 8th February, JFM was also approached informally by a civil servant in the Department of Foreign Affairs about organising a meeting between the Taoiseach and survivors in contact with our organisation. In accordance with our survivor-centred ethos, we wished to ensure that survivors could make a decision regarding their attendance at such a meeting in an informed capacity. Thus, we responded to the civil servant the same day, requesting a letter from the Taoiseach’s office setting out the purpose of the meeting; the format of the meeting; the agenda for the meeting; who would be present and whether it would be open to all survivors who wished to attend. We also asked what guarantees could be given that survivors would be protected from the media. No response was forthcoming from the Taoiseach’s office and therefore, survivors in contact with JFM did not meet with Enda Kenny during this time. On 19th February 2013, Enda Kenny issued an official State apology to the Magdalene women. On 17th May 2013, JFM announced the end of our political campaign, which had twin objectives, i) to bring about an official apology from the Irish State, and ii) the establishment of a compensation scheme for all Magdalene survivors. JFM stated from the outset of our political campaign that once we achieved these objectives, the door would be open to every survivor and/or her family members and/or other groups representing Magdalene survivors to pursue their own claim for redress. As a voluntary group, and having worked at maximum capacity over four years, JFM believed it had achieved all that it could by way of political advocacy. 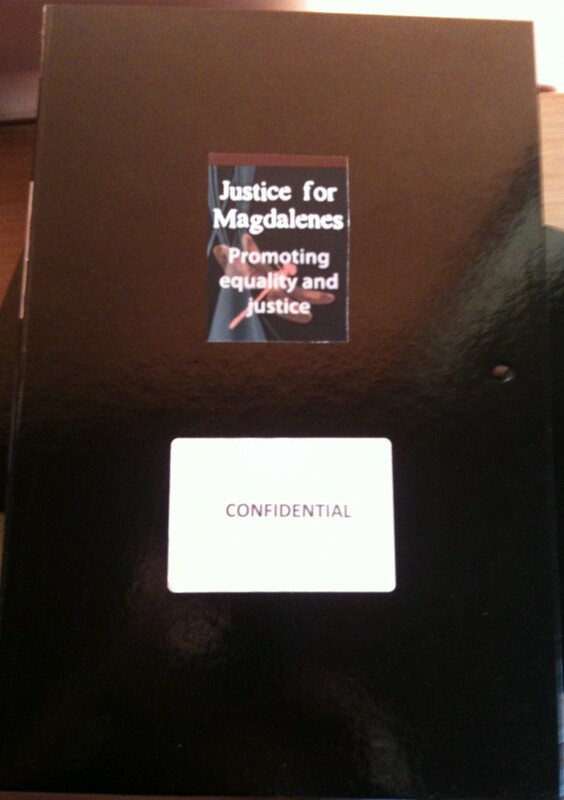 At this point, Justice for Magdalenes Research (JFMR) was founded. The main aim of JFMR is to provide for the advancement of education of the general public by researching the Magdalene Laundries and similar institutions and by providing information and support to the women who spent time in the Magdalene Laundries and their families.